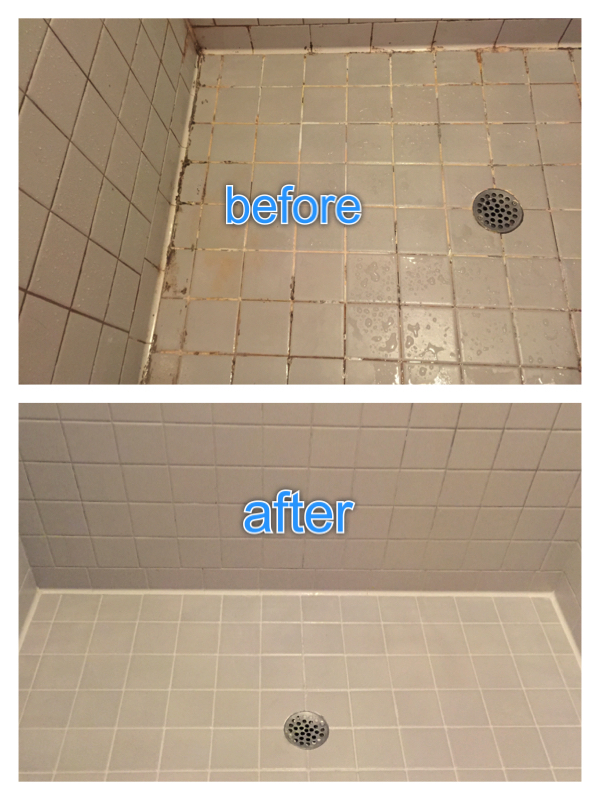 Greenville's best tile and grout cleaning company. The premier tile cleaning company in Greenville says, "Whassup!" 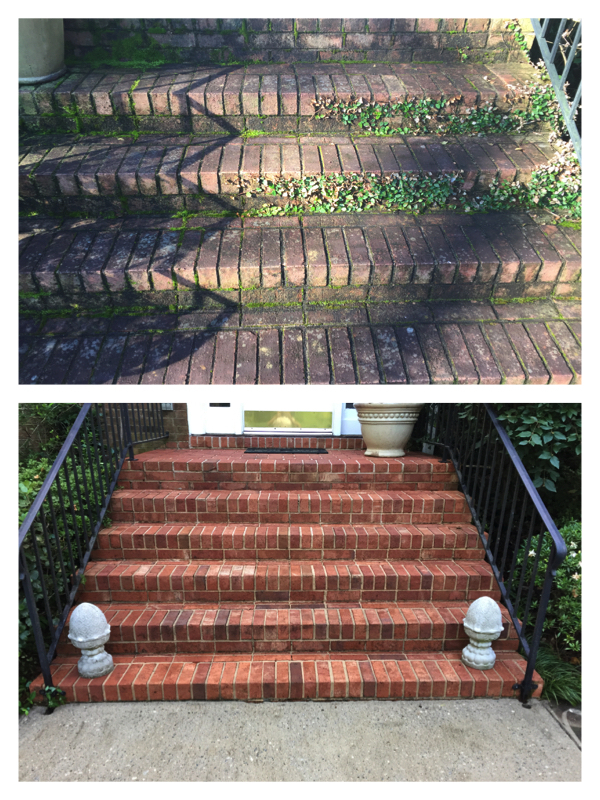 Greenville Tile Cleaning is not your typical tile or carpet cleaning company. 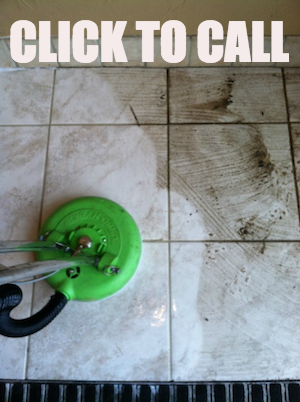 ​ We at Greenville Tile Cleaning love to wow our clients. Whether it's your standard porcelain tile and grout, natural stone, old school ceramic tile, saltillo tile, brick, concrete, wall tile, countertops, you name it, if it's hard and it can get dirty, we can clean it! Heck, it doesn't even have to be a HARD surface. We've been known to clean the crap out of carpets too. Upholstery? Yes, of course! Ain't no reason to say yes to the carpets and no to the drapes ...that'd be just plain mean.